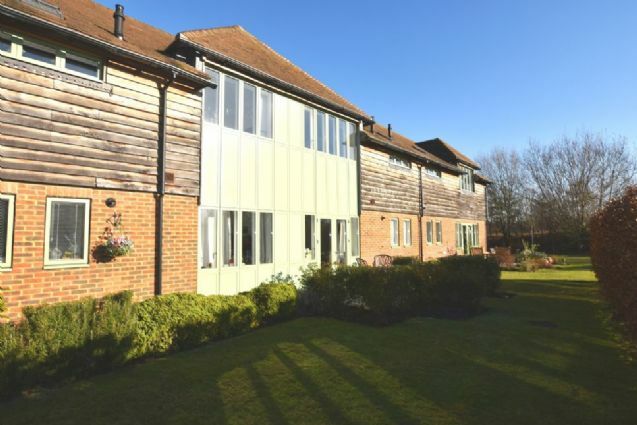 Presenting a two bedroom ground floor apartment set in the prestigious Mayford Grange Retirement Village. The accommodation is presented in good order throughout and situated very close to the Clubhouse with covered walkway. A delightful very well presented, two bedroom, ground floor apartment at the end of the block with a lovely south west facing patio area.